DISCOVER THE HEALTHIEST WAY TO COOK YOUR FOOD – It’s time to say goodbye to chemicals and flimsy cookware. The Bruntmor ultimate pre-seasoned iron cast cooker combo is here to help you eat healthier and cook your food more efficiently than ever! It&aposs Time To Save Your Precious Time, Effort And Above All, Your Hard-Earned Money! 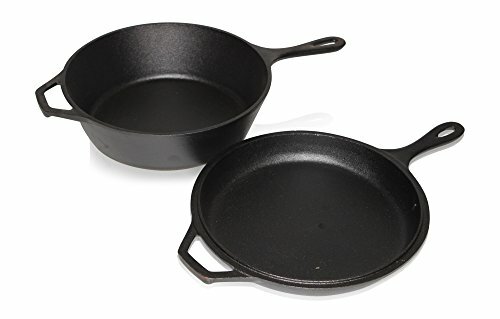 Are you sick and tired of low-quality, flimsy cookware that all the time breaks after a couple of years? Presenting The Bruntmor Pre-Seasoned Cast Iron Cooker Combo That Will Make Your Life Easier! 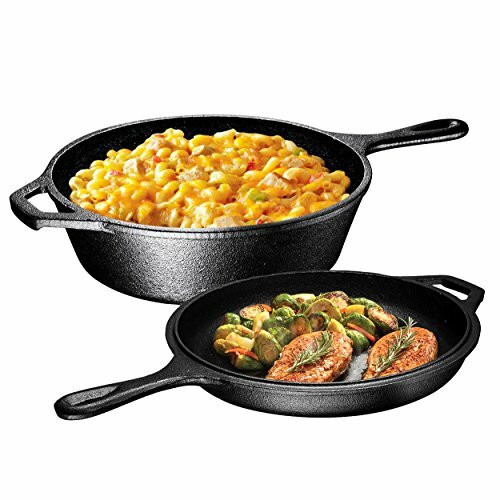 Our solid cast iron skillet and lid set is here to make cooking and cleaning effortless! 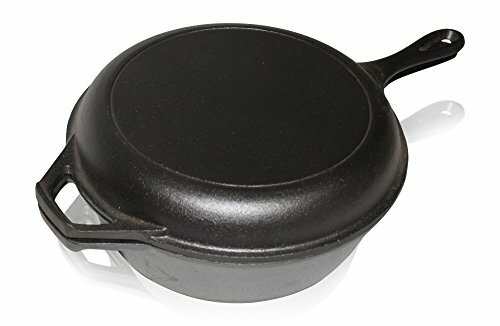 The premium pre-seasoned 3-quart skillet can be used as a fryer or a Dutch oven, whilst the lid can double as a shallow skillet, offering you more choices. Plus, the more you cook on it, the better it gets, as long as you carefully season it after every use! Do not be disturbed, the process is simple and in point of fact easy! You Don&apost Have To Slave In The Kitchen Anymore! 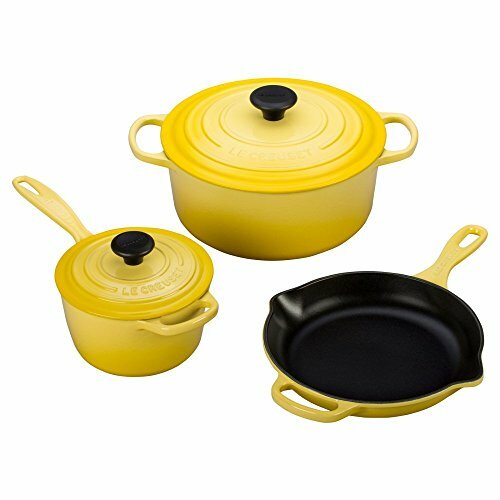 Because of the non-stick surface, our traditional cast iron cooker set is extremely easy to clean, since you don&apost have to painstakingly scrub stuck food anymore! In addition, the Bruntmor cast iron cookware comes with a handy hole in the handles, so You&aposll be able to easily hang them on your rack and save precious space in your kitchen! 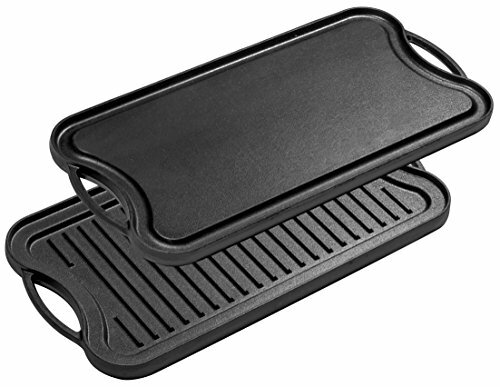 Since our cast iron skillet and lid combo can endure abuse and withstand extreme temperatures, You&aposll be able to use them over any heating source safely and easily! You&aposll be able to even use them as a serving plate, since the cast iron design will keep your food warm for longer! Why Hesitate? Indulge Yourself! 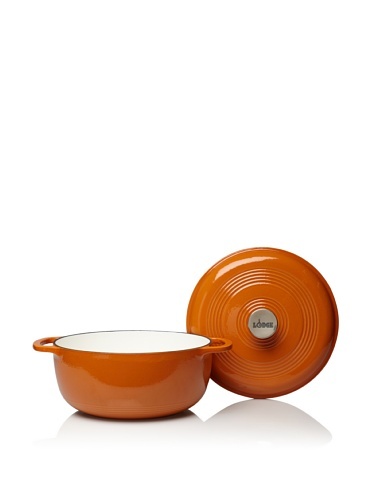 Click “Add To Cart” Now & In any case Have The Cookware You Deserve! DISCOVER THE HEALTHIEST WAY TO COOK YOUR FOOD – It is time to say goodbye to chemicals and flimsy cookware. The Bruntmor ultimate pre-seasoned iron cast cooker combo is here to help you eat healthier and cook your food more efficiently than ever! 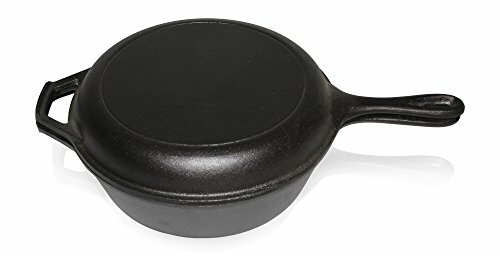 THIS IS THE LAST SKILLET YOU&aposLL EVER HAVE TO BUY – One thing that separates cast iron cookware from the rest is extreme durability. 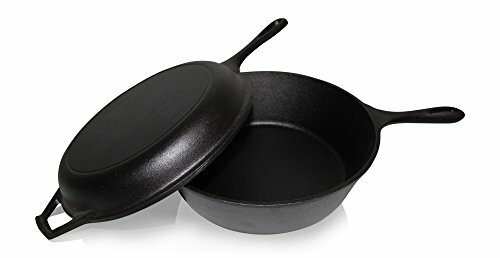 Our sturdy skillet and lid set is made to resist abuse and endure high temperatures, so that you don&apost have to spend money on new skillets every other year! VERSATILITY IS OUR MIDDLE NAME – You&aposll be able to use our premium pre-seasoned cast iron cookware over any heating source effortlessly! Since it evenly distributes heat, You&aposll be able to use it on a stove, in an oven or even a campfire with the same incredible results! 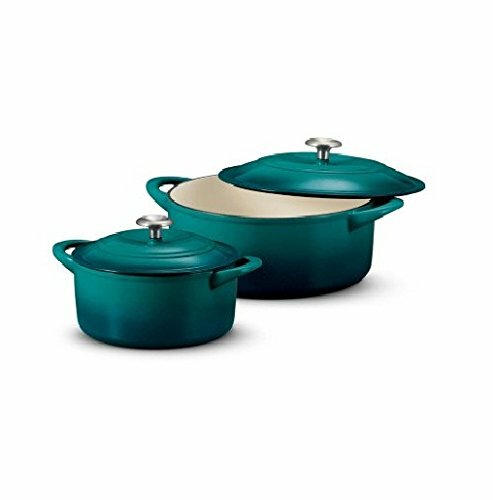 AN AFFORDABLE COMBO FOR YEARS TO COME – In terms of cookware, durability is a top priority, with price a close second. The Bruntmor heavy-duty pre-seasoned cast iron cooker set combines sturdy design with an extremely competitive prices! Why wait any longer?